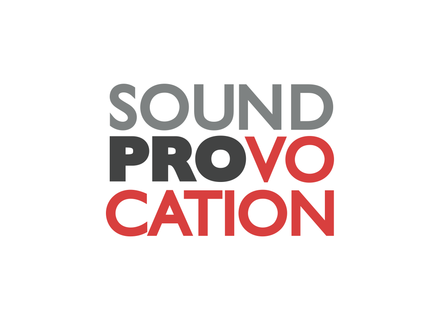 Soundprovocation announced a sale for its sound libraries. Discounts are up to 50%. The offer ends on October 31. HyperSynth Miniak-editor 2.1 HyperSynth has updated the Windows version of Miniak-editor to version 2.1. 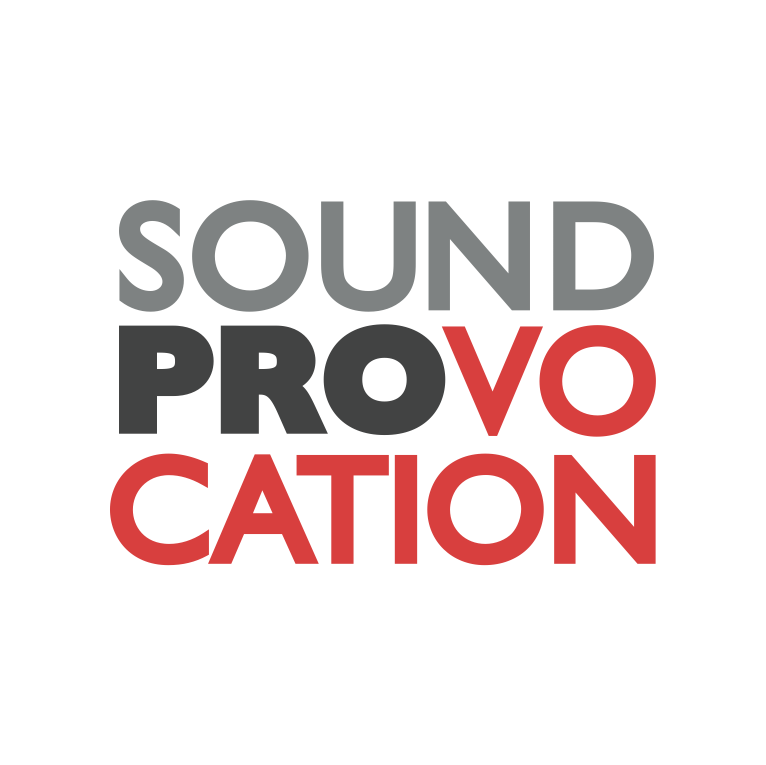 Best Service Production Tools Vol. 5 Best Service has released Production Tools Vol. 5, a new sample library from Soundorder.